The NASSTEC (NAtive Seed Science, TEchnology and Conservation) is a European based project that involves academic and industrial partners. 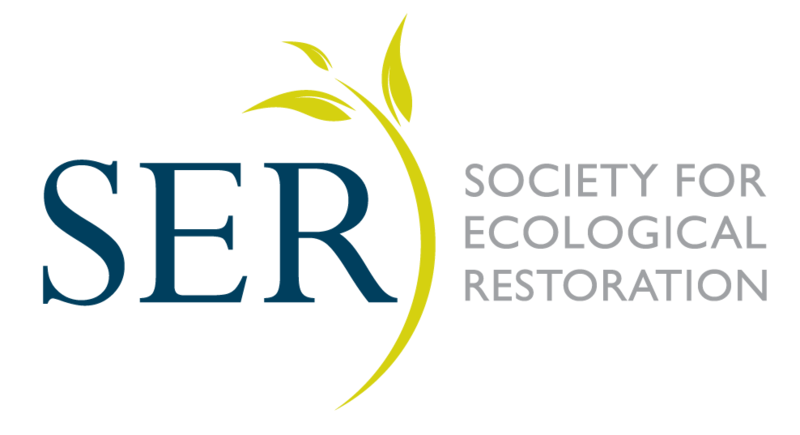 Its goal is to develop and share the science and the practice of native seed conservation, production and use in order to improve the availability of native seed and enhance the efficacy of seed based restoration. In fact, without immediate enhancement of the capability in this specific area of biodiversity science, the native seed industry in Europe will fail to develop and to meet the demand of native seed for large-scale restoration activities. The project, coordinated by MUSE (Science Museum of Trento, Italy), is a Marie-Curie Initial Training Network funded by the European Union, started on April 2014 and running until March 2018. Its full partners include four academic institutions: James Hutton Institute (UK); Museo delle Scienze (IT); Royal Botanic Garden Kew (UK); University of Pavia (IT) and three private seed producers: Scotia Seeds (UK); Semillas Silvestres (ES); Syngenta seeds (NL). The NASSTEC network is also supported by 6 associate partners from Spain, Italy, the UK and Australia. In the context of this project, 11 Early Stage Researchers and one Experienced Researcher, based at the seven full partners, are trained in the fields of native seed conservation, policy, production, science and technology. The research fellows, mentored by European experts, are currently working on individual research projects belonging to three different sub-programmes: A. In situ seed sampling, B. Seed biology characterisation, and C. Production and deployment of seeds. For training purposes, many events and activities have been organised through the NASSTEC network, such as two summer schools: Seed collection in Gijon, (ES); Seed germination and processing in Pavia, (IT) and three specialist workshops Molecular diversity in Dundee, (UK); IPR, patenting and funding in Enkhuizen, (NL); Education and outreach in Trento, (IT). Education and outreach play a fundamental role in encouraging the conservation and use of native species for ecosystem restoration. An important aspect of the project is the commitment to increase general public awareness on why native seed are important and why their use should be preferred to cultivar or exotic species, in order to restore biodiversity and maintaining its local identity. Furthermore, one of the biggest challenges for successful native seed conservation and restoration in Europe is to induce the different stakeholder groups to collaborate more, share knowledge and integrate expertise on a European scale. For these purposes, the young scientists have been carrying out several dissemination and outreach activities, such as presenting their research to international audiences and taking part in community events related to biodiversity conservation. Several thematic workshops involving outside experts have been organised in the context of international conferences and NASSTEC events, in order to create the right environment to stimulate dialogue and opinion exchange regarding topics such as public outreach, seed transfer zones across Europe, future European activities aimed at improving collaboration among international experts and how to reach and influence the decision makers regarding native seed policies. This vibrant community is already delivering interesting results on various aspect of seed conservation, collection, production and use. Information about the various research projects and activities are available at the website www.nassetc.eu, and will be presented during the NASSTEC conference in that will be hosted at Kew in September 2017.